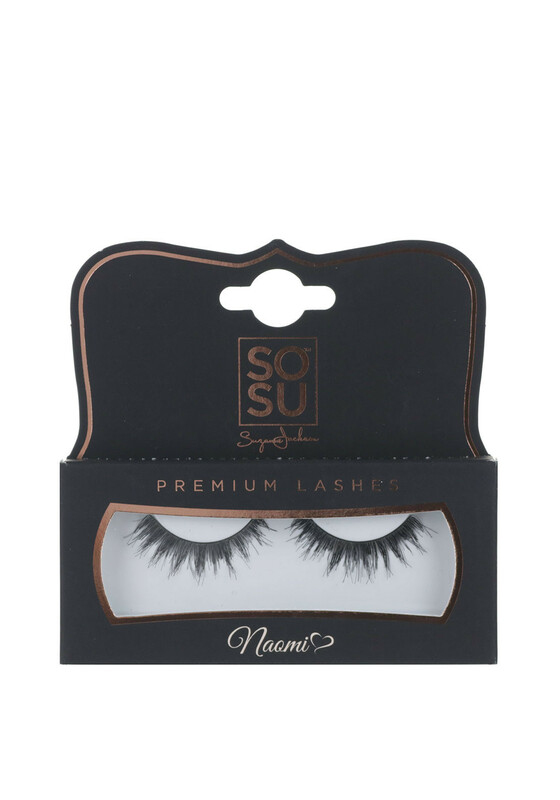 Get that Doll eyes look with the Naomi lashes from SOSU. 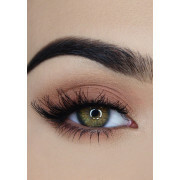 These 100% human hair lashes give a dramatic and striking effect and will blend perfectly with your natural lashes. 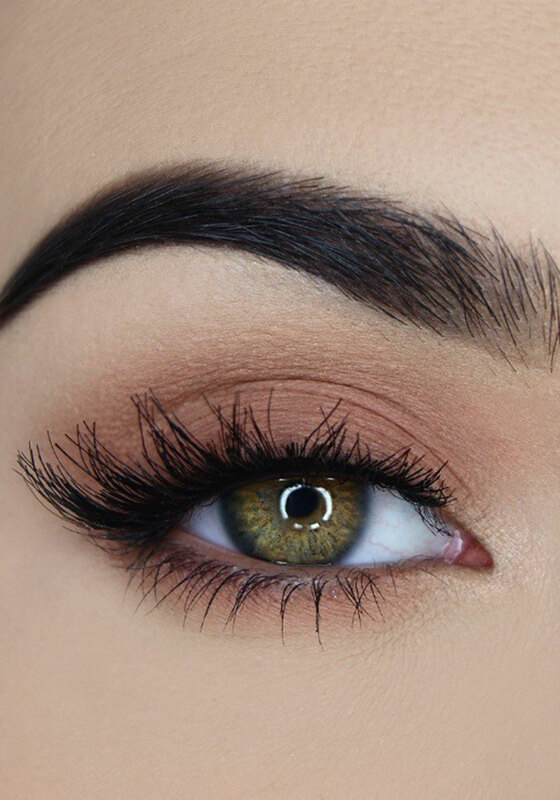 A gorgeous choice for the weekend.